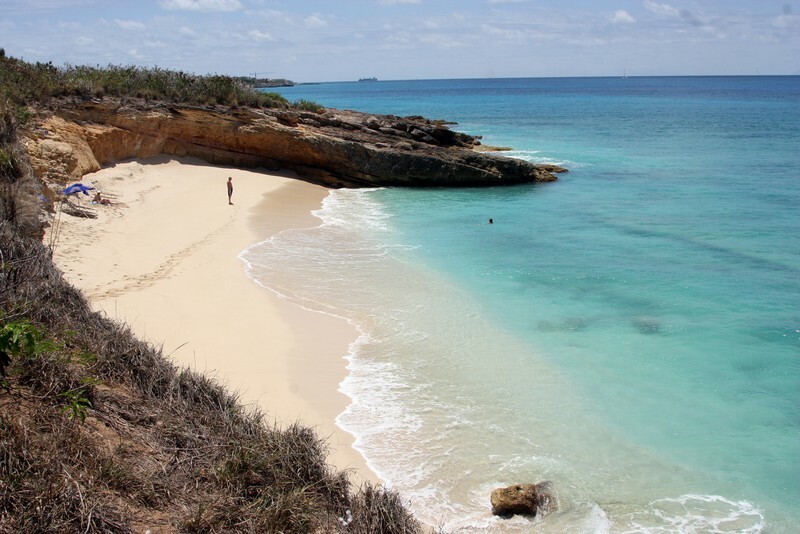 A Caribbean jewel blessed with turquoise waters, lush landscapes, and a warm tropical climate, the 37-square-mile island of St. Martin/St. 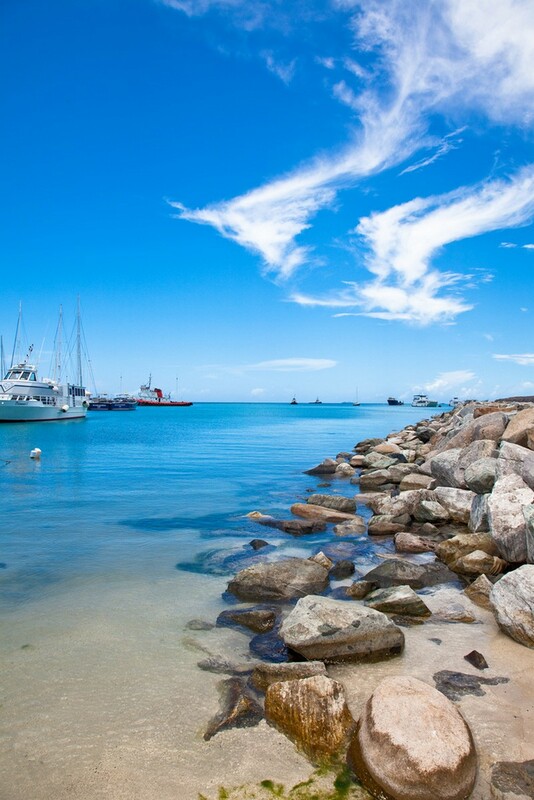 Maarten is a prime yacht charter destination. 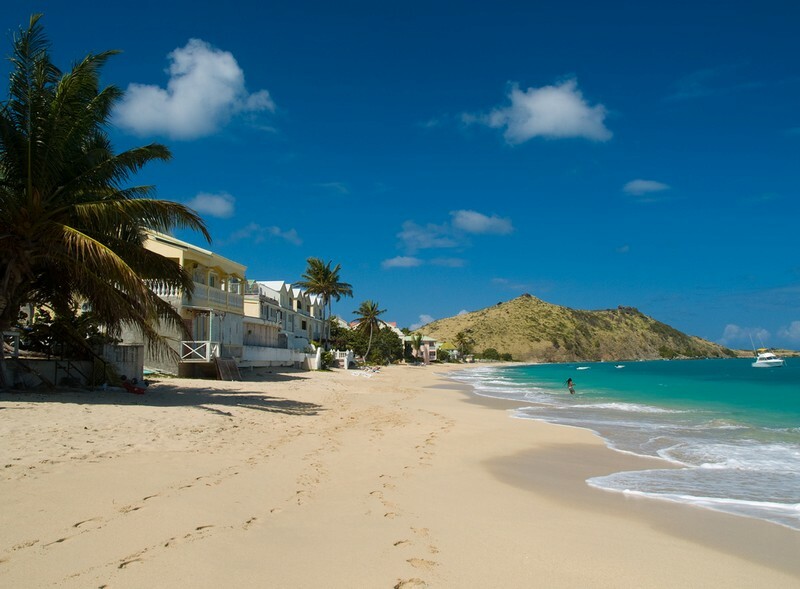 As the world's smallest island inhabited by two countries, France and the Netherlands, guests visiting St. Martin, have the advantage of experiencing two fascinating cultures. Divided to the north and the south by the French and the Dutch respectively, both sides are equally beautiful but distinctively different. 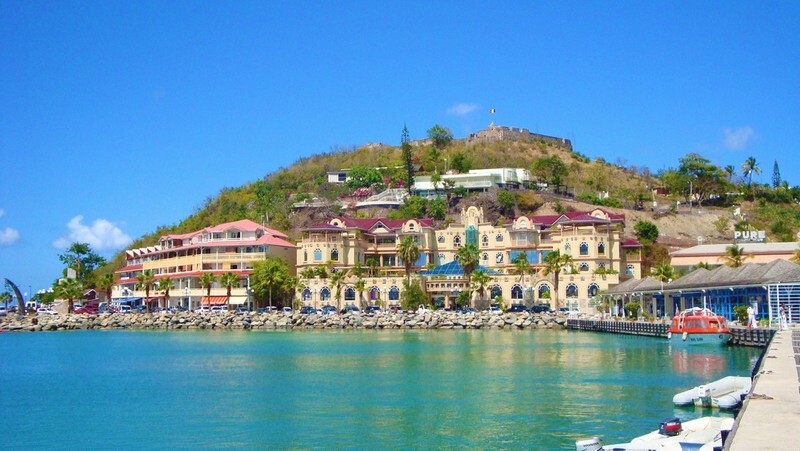 The French side of the island is casual, chic, and peaceful, whereas the Dutch side is active, robust, and vibrant. 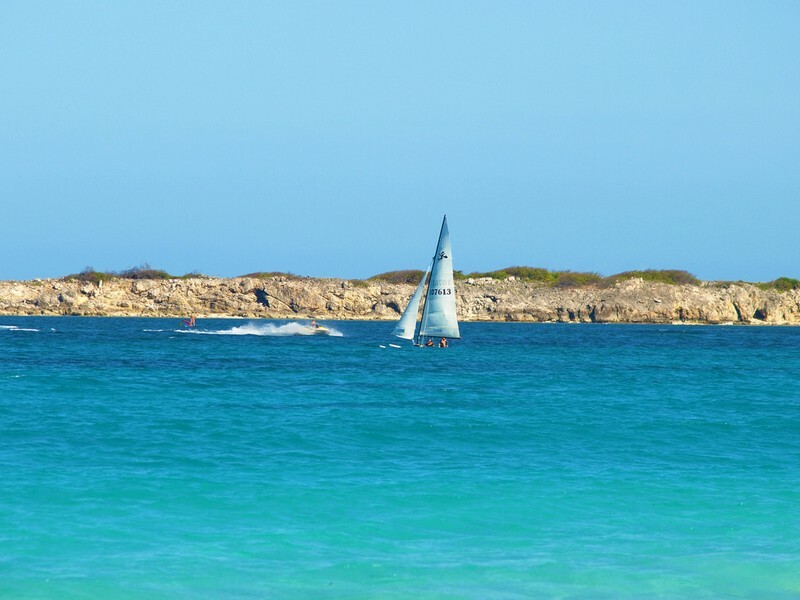 Known as the "crossroads of the Caribbean” a yachting holiday in St. Martin is pure perfection, offering something for everyone such as world-class shopping, breathtaking beaches, sightseeing opportunities galore, and fun-filled activities like diving, snorkeling, windsurfing, horseback riding and hiking. So hop aboard your charter megayacht, powerboat, sailing yacht, or catamaran and treat yourself to a yachting vacation that you will treasure forever.